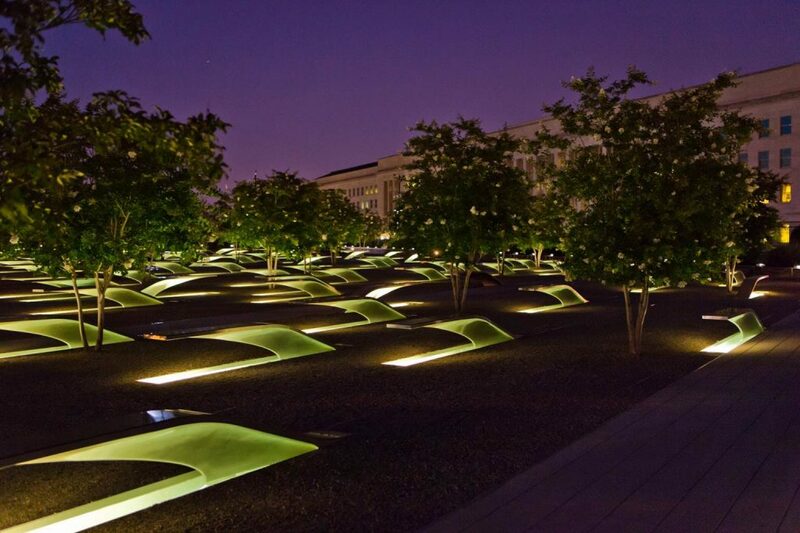 ThePentagon Memorial Fund recently announced the selection of Fentress Architects of Denver as the architect for the 9/11 Pentagon Memorial Visitor Education Center (VEC) in Arlington, Virginia. The VEC will be the companion visitor center to the existing memorial that memorialises the 184 lives lost during the tragic events of September 11, 2001, when American Airlines Flight 77, traveling from Dulles International Airport to Los Angeles was hijacked and crashed into the Pentagon. The tragedy took lives of Pentagon employees and all passengers and crew aboard Flight 77. The mission of the 9/11 VEC is to enlighten, educate and engage. It will be the leading authority and primary source of information about the attack on the Pentagon, the 184 victims and the historic response of our nation and nations around the world. Visitors will be educated through interactive exhibitions and programs about the 9/11 experience, the Pentagon Memorial, the Pentagon and the ongoing unified fight against terrorism. 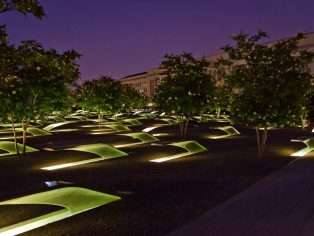 The site of the VEC is uniquely located in the flight path of American Airlines Flight 77 and adjacent to the 9/11 Pentagon Memorial and the 9/11 Pentagon Group Burial Marker in Arlington National Cemetery. 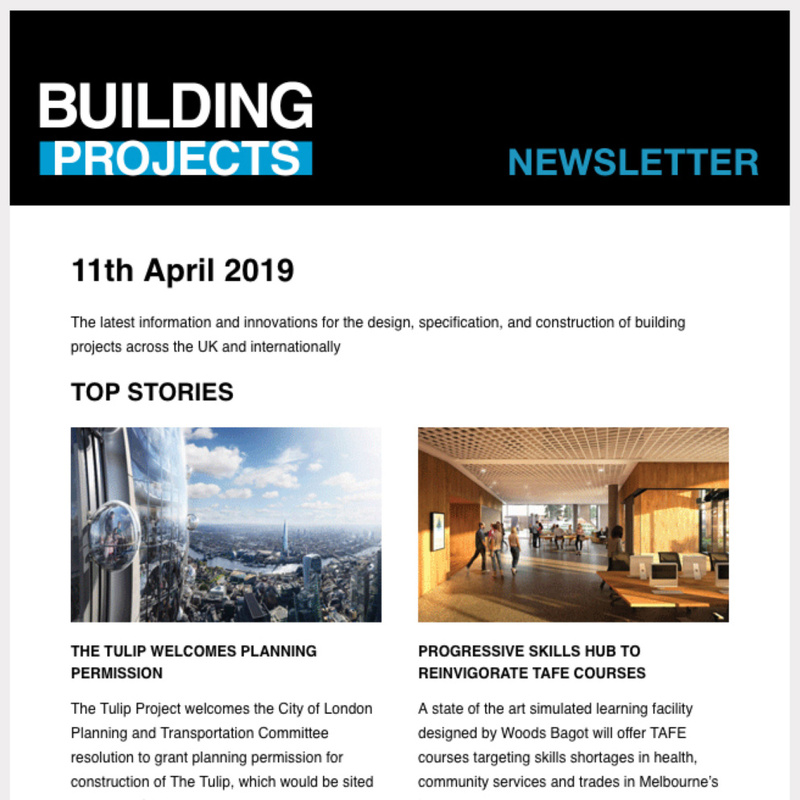 The building will comprise 100,000 gross square feet and in addition to the exhibition spaces, will include an auditorium, sky terrace, museum support spaces, 9/11 reflection room, facility support spaces, offices, and parking. Fentress Architects is a leader in museum design and was design architect for the National Museum of the Marine Corps in Quantico, Virginia. Fentress has also designed other notable museums such as the Nature Research Center in Raleigh, North Carolina; the National Wildlife Museum in Jackson, Wyoming; and the National Cowboy Hall of Fame in Oklahoma City.